I love rocking cool eye wear but buying new glasses all the time is not cheap. I did a review on the great glasses on demand service from Scarlett of Soho, where you can swap a variety of stylish specs around on a monthly basis. 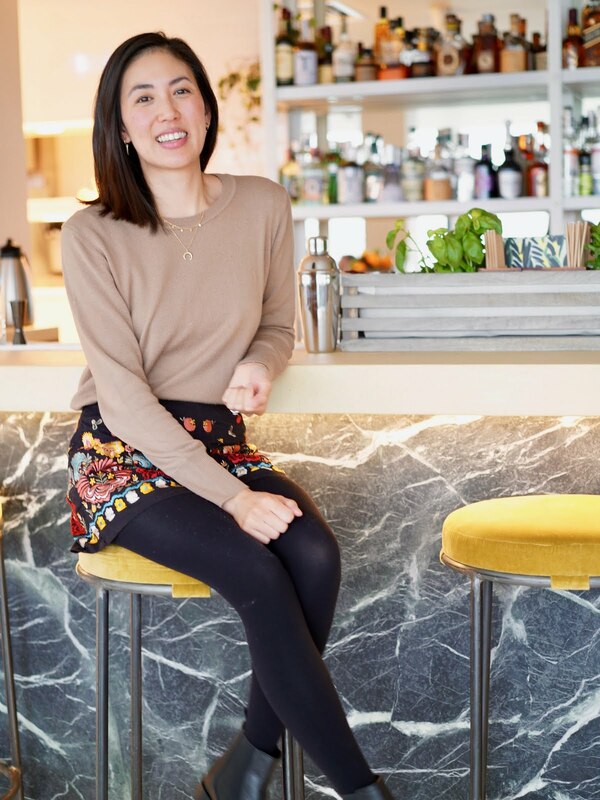 I'm so excited to host my first giveaway with Scarlett of Soho, who are kindly offering one of hanhabelle readers an amazing 1 year seasonal subscription to their glasses worth £180, seriously how cool is that? They have a range of hip and stylish frames to suit most face shapes, so be sure to jump on their website for a browse. My personal favourite is the Novak in Crystal Ombre, you can use their style guide to find the best frames for you! 1. The prize is 1 year seasonal subscription worth £180, 4 glasses a year. 4. There are optional entries as well, after you've unlocked the first 3! 5. The giveaway will end on Friday 8th May 12.00am and the winner will be contacted by Rob at SoS or myself by email. 6. The winner will be given 48 hours to reply or a new winner will be picked. 7. The prize can not be exchanged for cash. Let me know what frames you have your eye on?